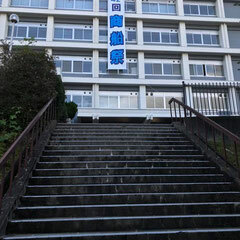 Hi, it’s me Chun Yang from National Institute of Technology, Hiroshima college. 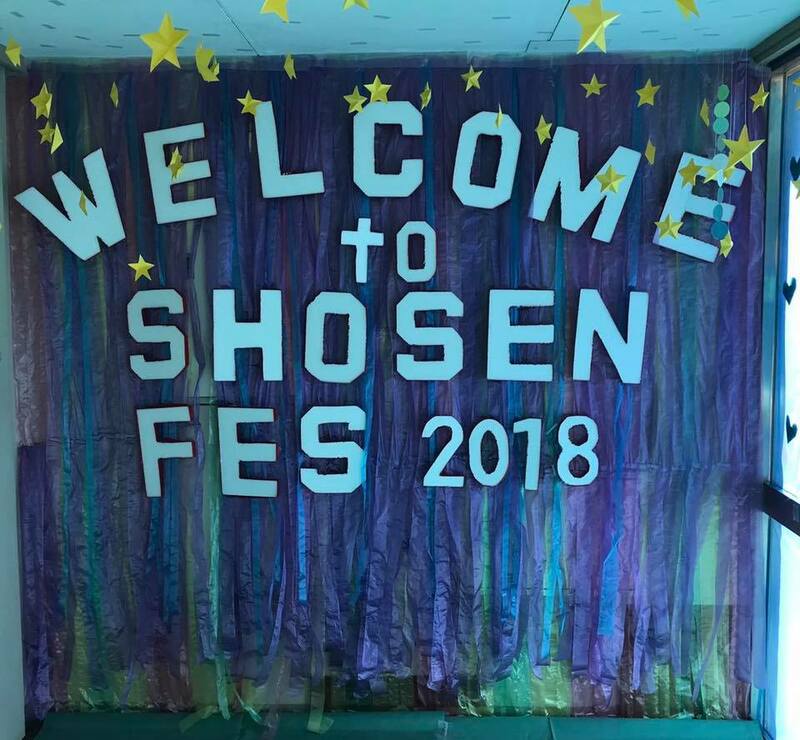 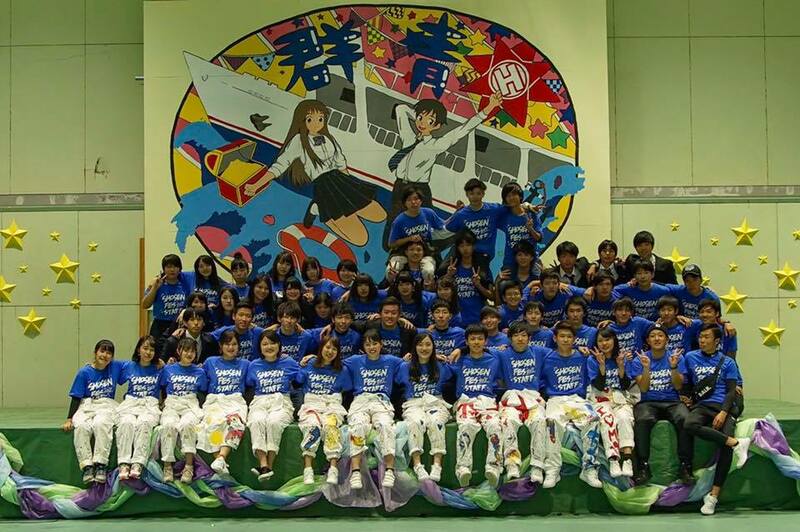 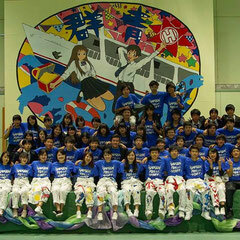 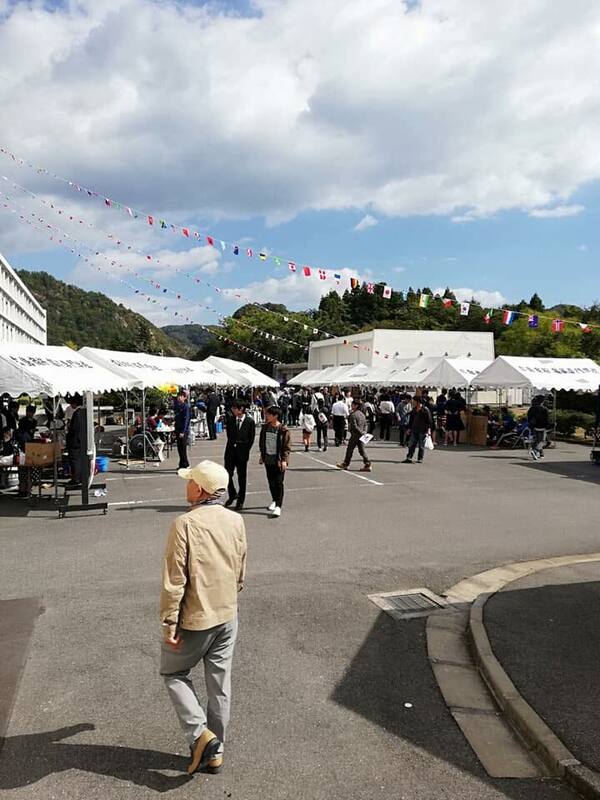 Shousen festival has come to the end and we are going to back to normal school lives. 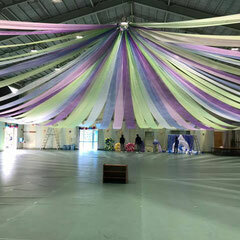 Thanks and congrats everyone who put effort in order to make this event a success. 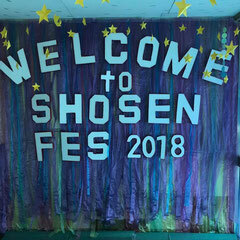 It was my second Shousen Festival, but compared to previous year, I definitely had a totally different experience. 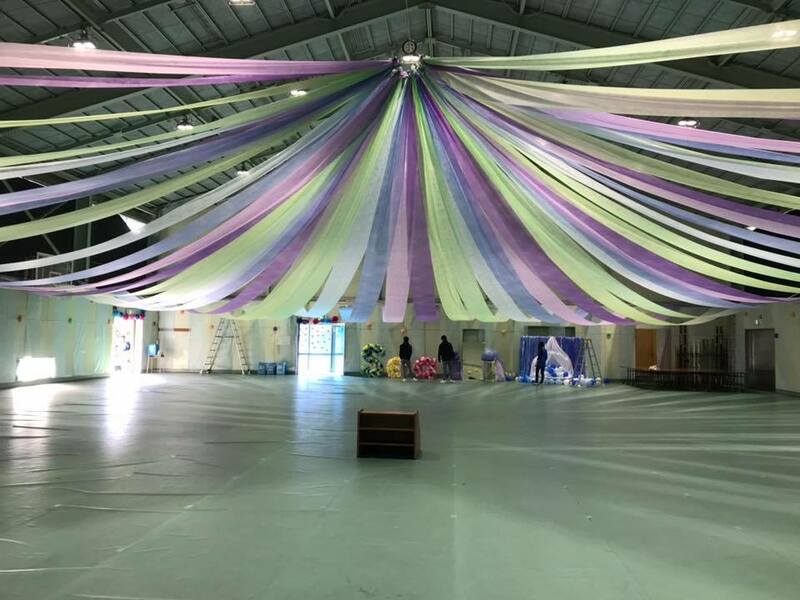 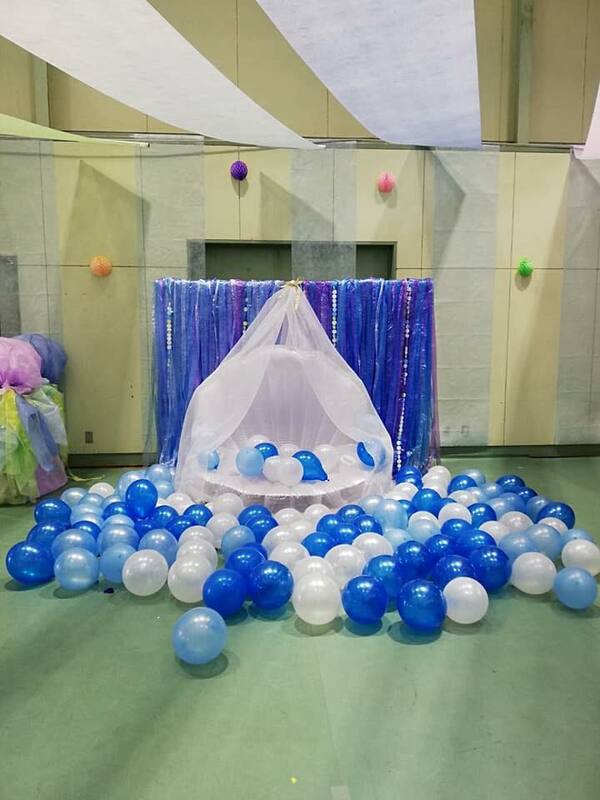 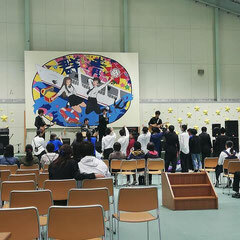 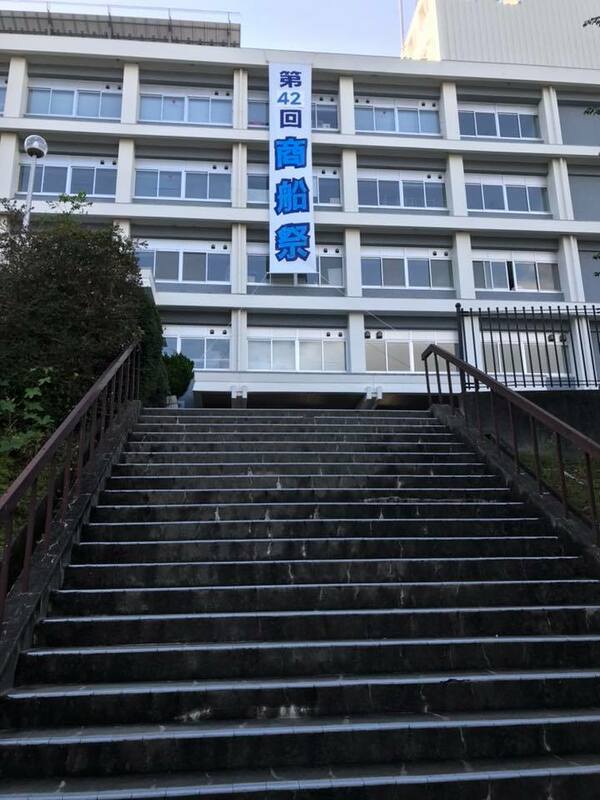 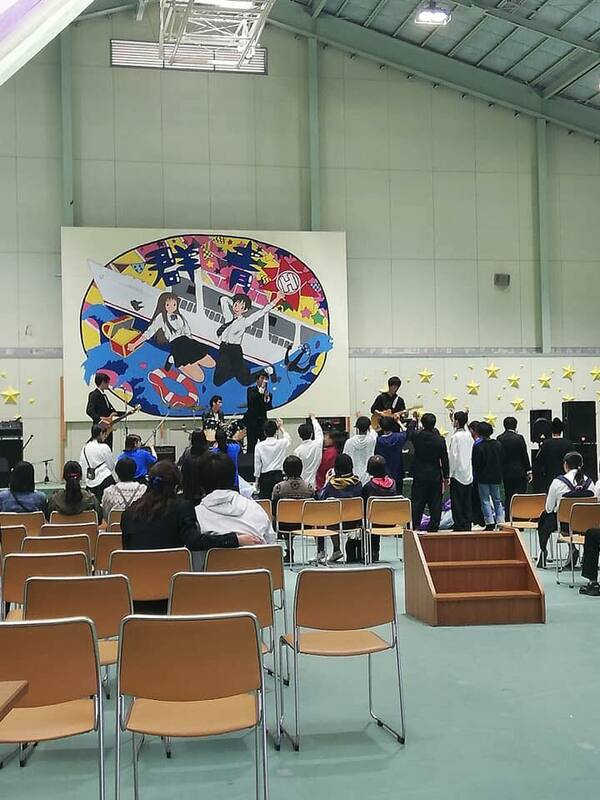 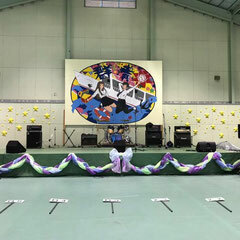 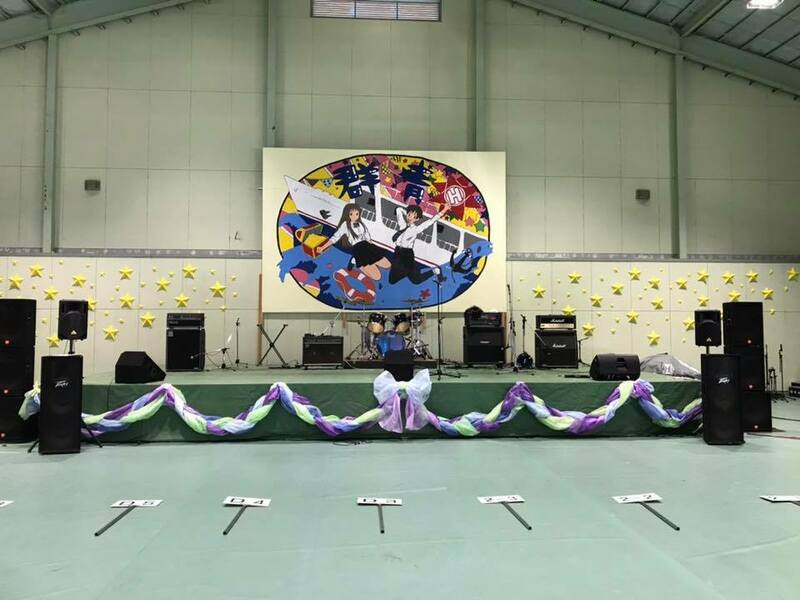 This year, I was one of the committee in charge of decoration of this event. 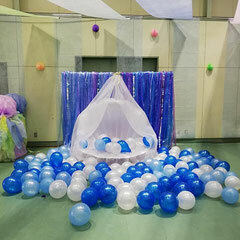 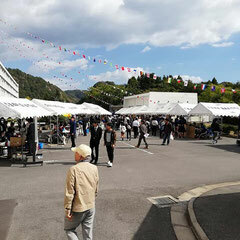 Although it was tough while preparing for the decoration, but i am sure that everyone of us had also enjoyed it a lot.